The Chinese government has moved to block VOIP services offered by any operator outside of China Telecom and China Unicom, banning Skype and any third-party VOIP service from operation within China. The news comes just hours after Skype after it announced 3G video calls on iPhone, iPad and iPod Touch devices, somewhat unrelated to the blocking of the VOIP service but restricting the company from forming a real presence in China. The Ministry of Industry and Information Technology has ruled that all VOIP services are now illegal on the Chinese mainland, a move that is thought to protect the the state-owned telecom carriers from any outside competition but also ensure that the government is able to keep a keen tabs on calls between citizens. 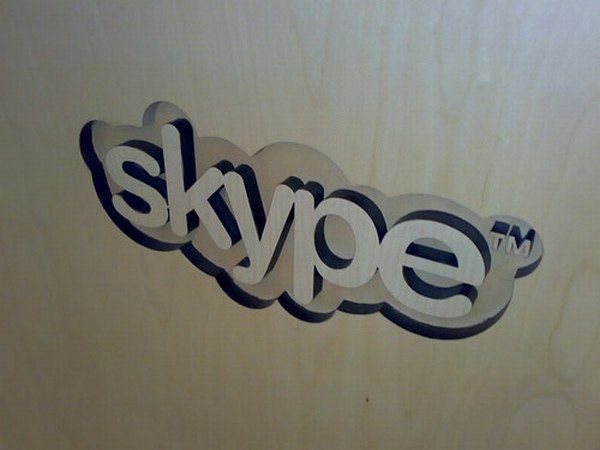 FastCompany reports Skype’s response isn’t likely to be cut and run, its suggested that the company will work with regulators behind closed doors to work out an agreement. It is not known when the ban will come into place or how it will be enforced – China’s great firewall will play its part in proceedings when it does. As soon as more information becomes available, we will keep you updated.